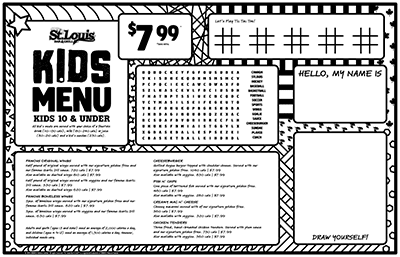 All kids meals are served with your choice of our signature golden fries (240 cals) or veggie sticks (45 cals), fountain drink (110-150 cals), milk (180-240 cals) or juice (80-210 cals) and a kid’s sundae (230 cals). Adults and youth (ages 13 and older) need an average of 2,000 calories a day, and children (ages 4 to 12) need and average of 1,500 calories a day. However, individual needs vary. 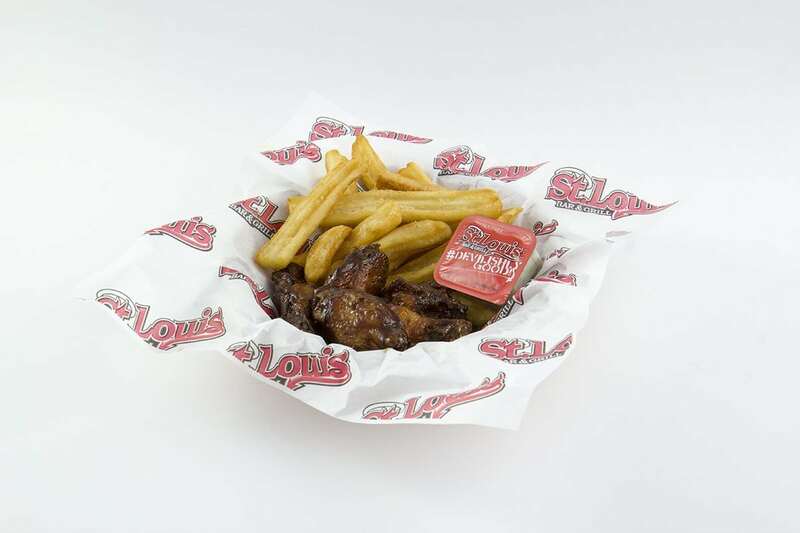 Half pound of our original wings, dusted wings or 5 pcs. 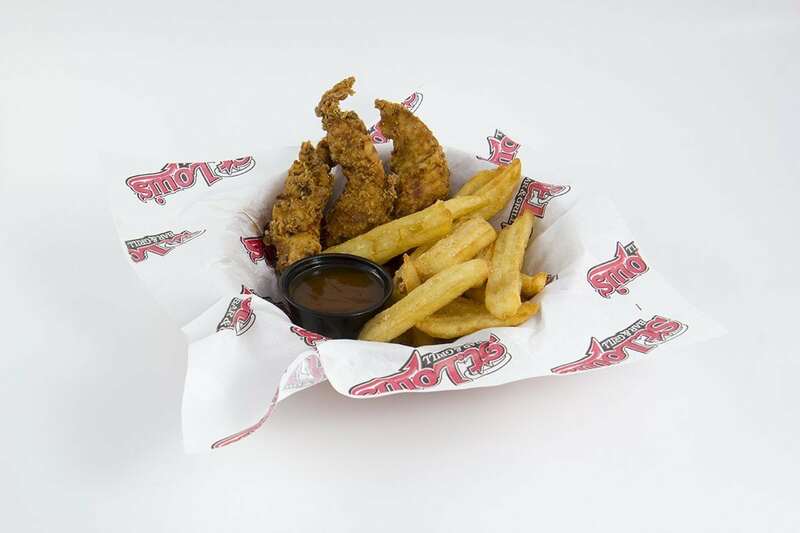 boneless served with our signature golden fries or veggies and our famous Garlic Dill sauce. 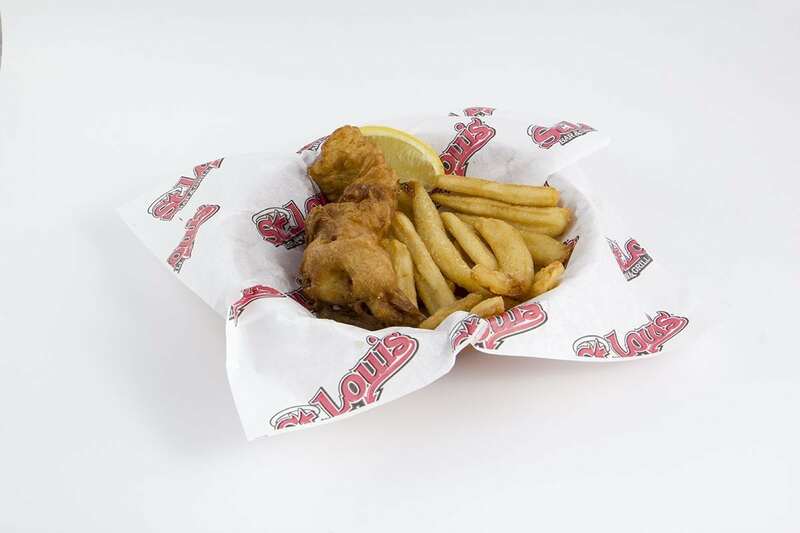 One piece of battered fish served with your choice of our signature golden fries or veggies. Three deep fried, hand-breaded chicken tenders. Served with plum sauce and your choice of our signature golden fries or veggies. 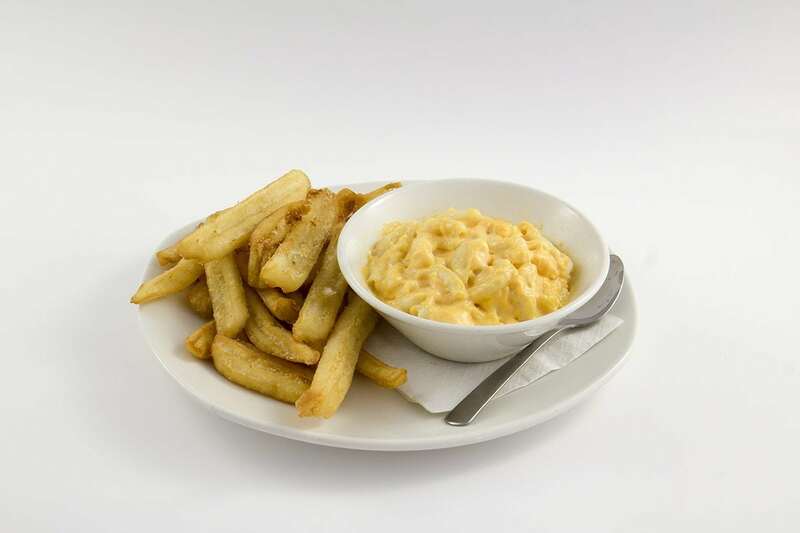 Cheesy macaroni served with your choice of our signature golden fries or veggies. 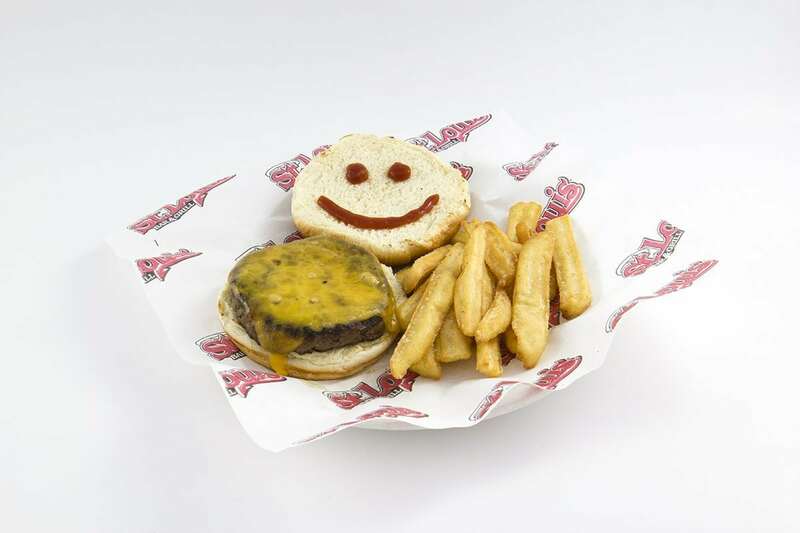 Grilled Angus burger topped with cheddar cheese. Served with your choice of our signature golden fries or veggies.